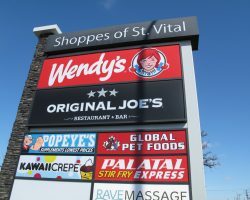 Shoppes of St. Vital is a newly constructed retail centre located in one of the strongest retail corridors in Winnipeg. 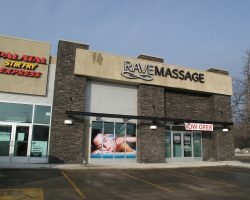 The property is adjacent to St. Vital Centre, the second largest regional mall in Winnipeg, and is also in close proximity to St. Vital Square, acquired by Artis in 2010. 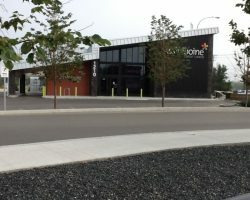 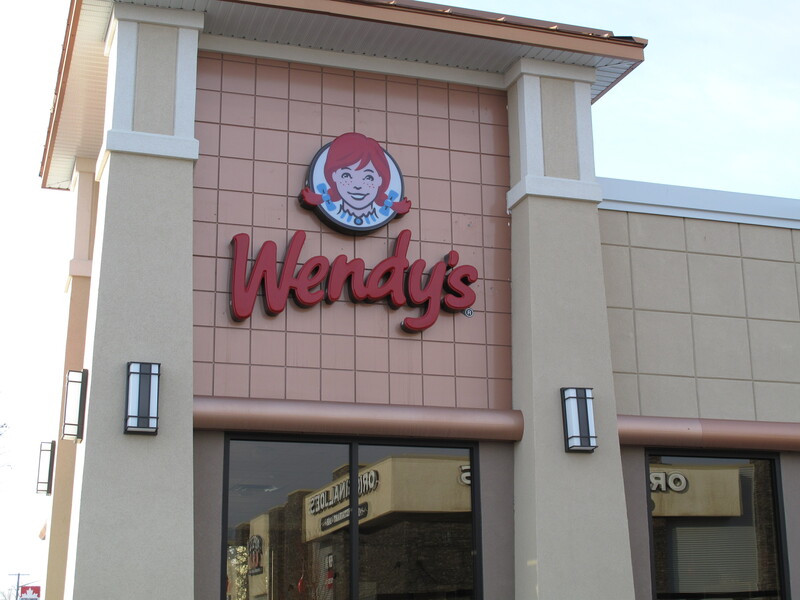 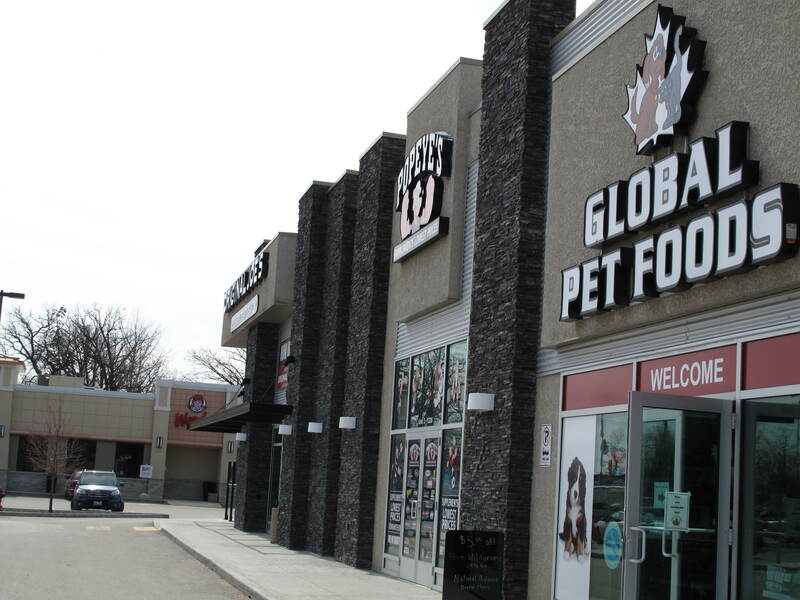 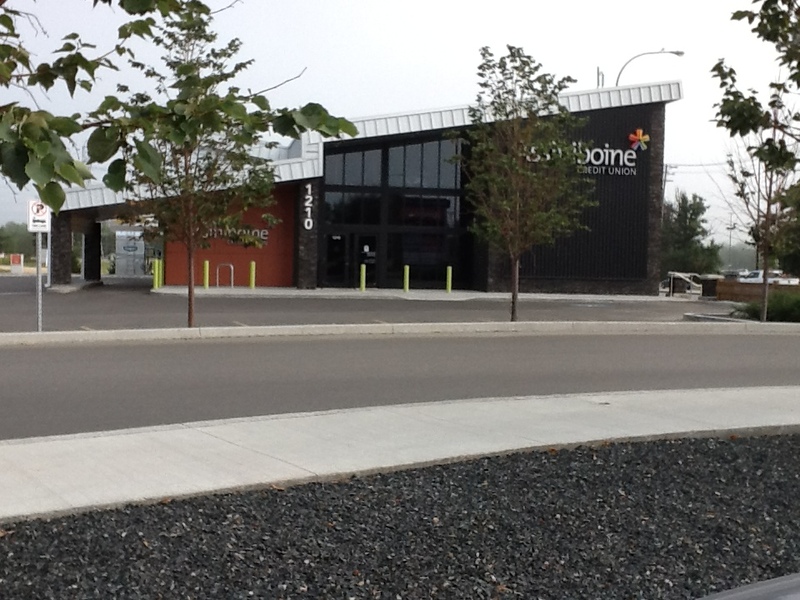 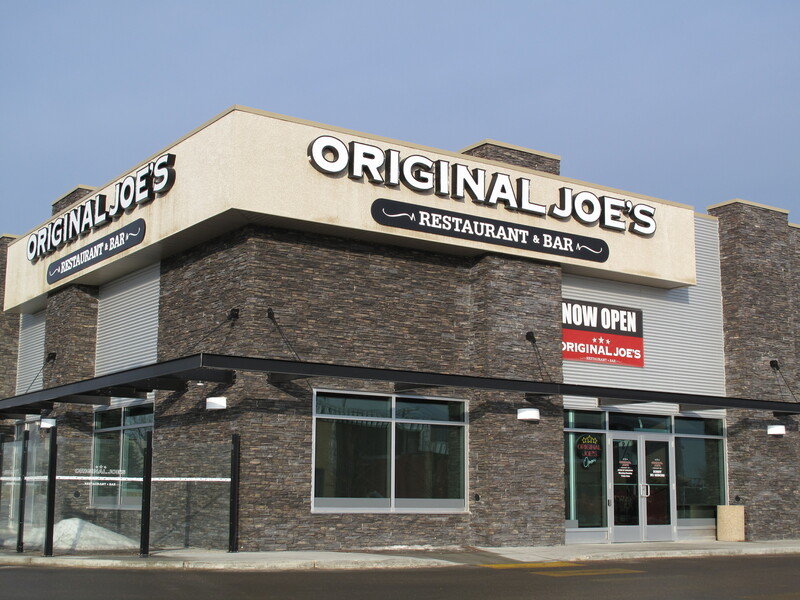 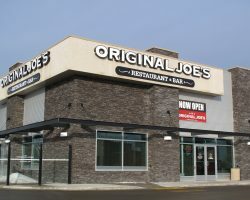 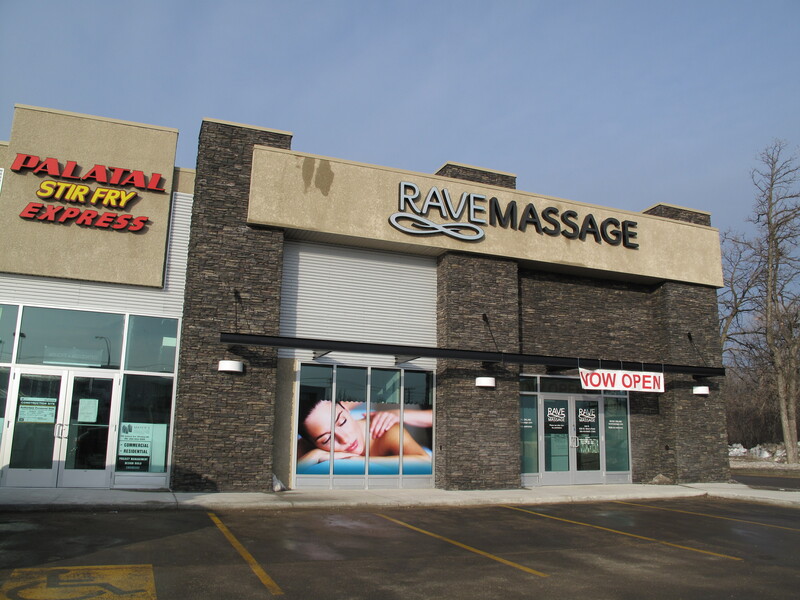 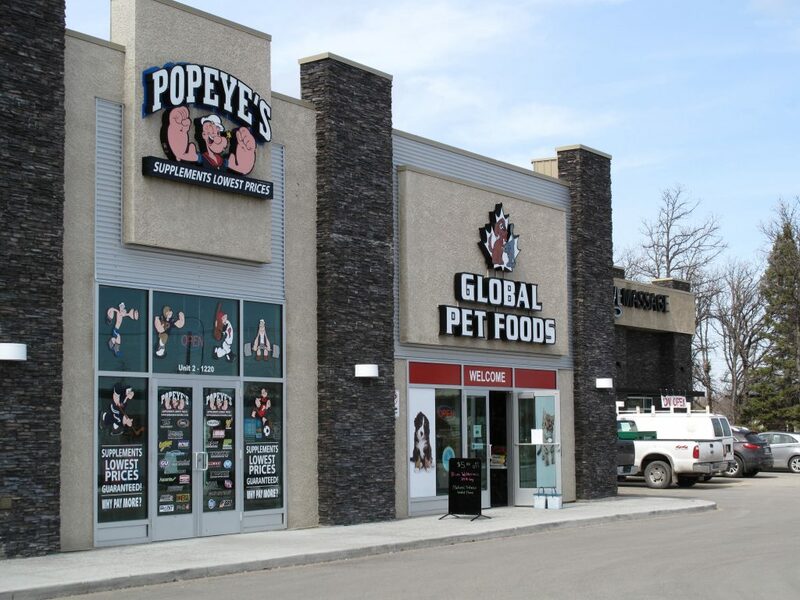 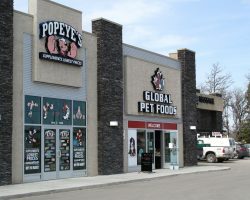 Shoppes of St. Vital comprises 24,266 square feet and is occupied by a mix of tenants, including national retailers such as Wendy’s and Original Joe’s, as well as Assiniboine Credit Union, a large regional financial institution. 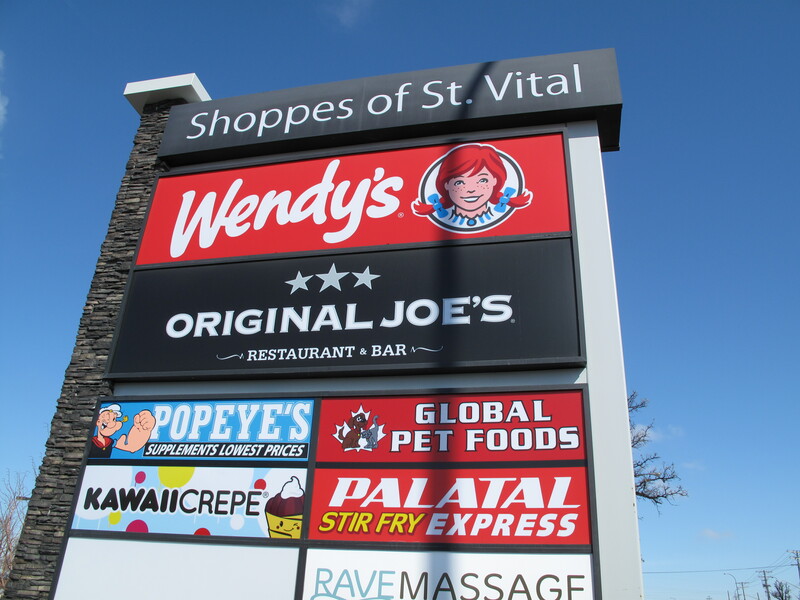 Shoppes of St. Vital has 121 parking stalls for a ratio of 5.0 stalls per 1,000 square feet of leasable area.